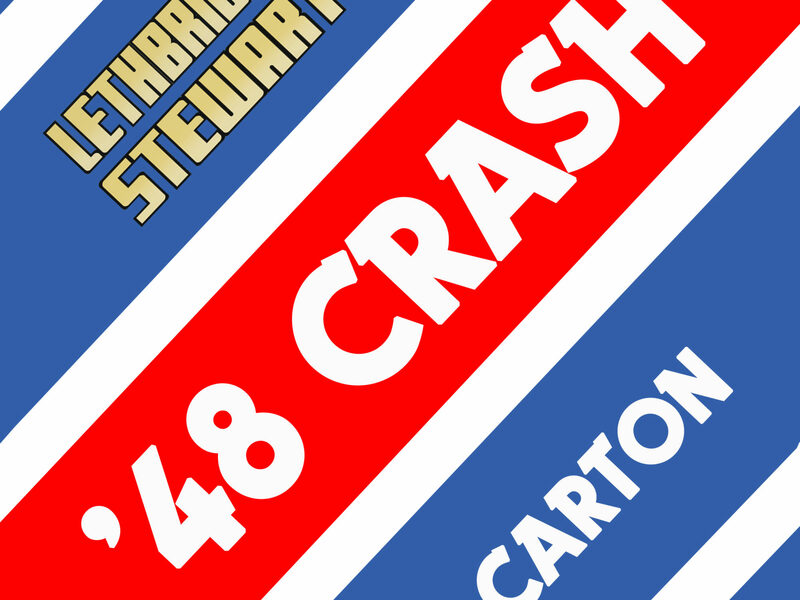 It’s the 50th anniversary of BBC Radio 1 and 2, and to celebrate, Candy Jar Books has announced a Kindle-only short story, ’48 Crash by Mark Carton – and it’s live right now! This weekend sees 50 one-hour themed shows compiled from Radio 1 archive material, featuring DJs from across its entire history, to be broadcast on a sister station, Radio 1 Vintage. 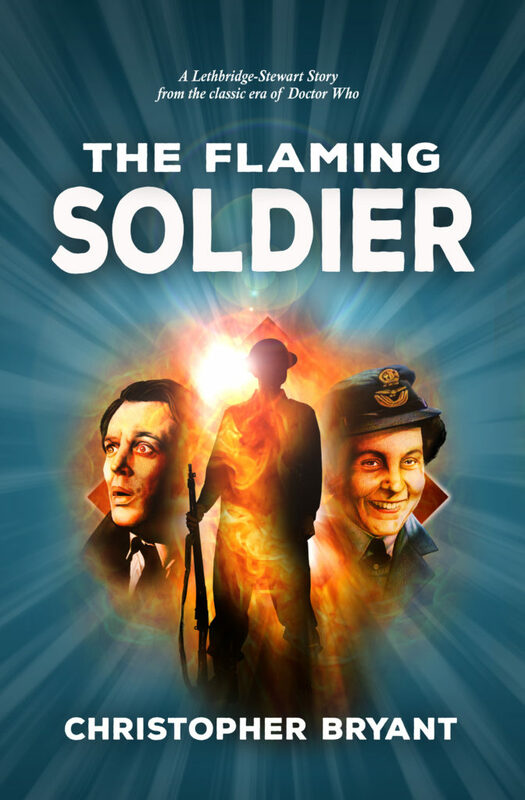 To coincide, ’48 Crash is available to buy from Amazon Kindle for only £1.29 – or is completely free, as a PDF, if you purchase The Flaming Soldier novella from the Candy Jar website! 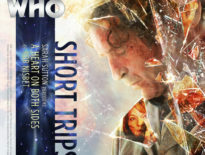 The book is due to be released widely in early 2018, but limited copies are available now from Candy Jar.